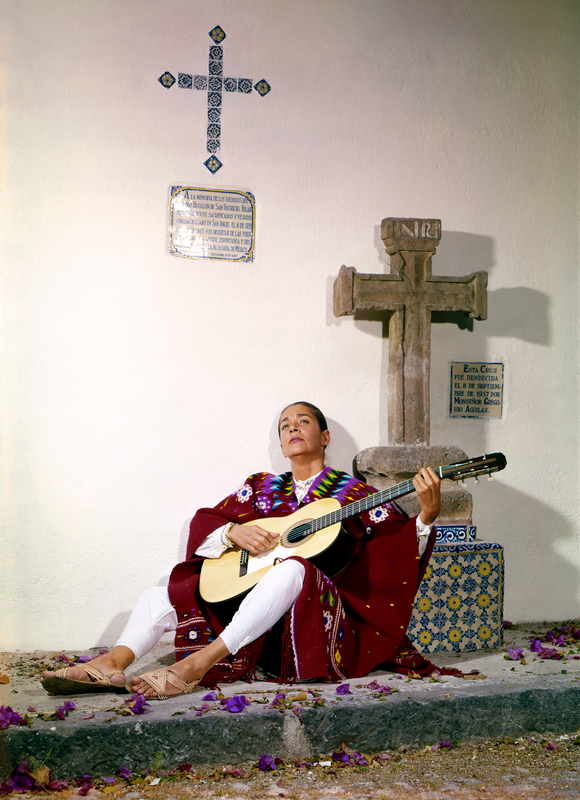 Chavela is the captivating look at the unconventional life of beloved performer Chavela Vargas, whose passionate renditions of Mexican popular music and triumphant return to the stage late in life brought her international fame. 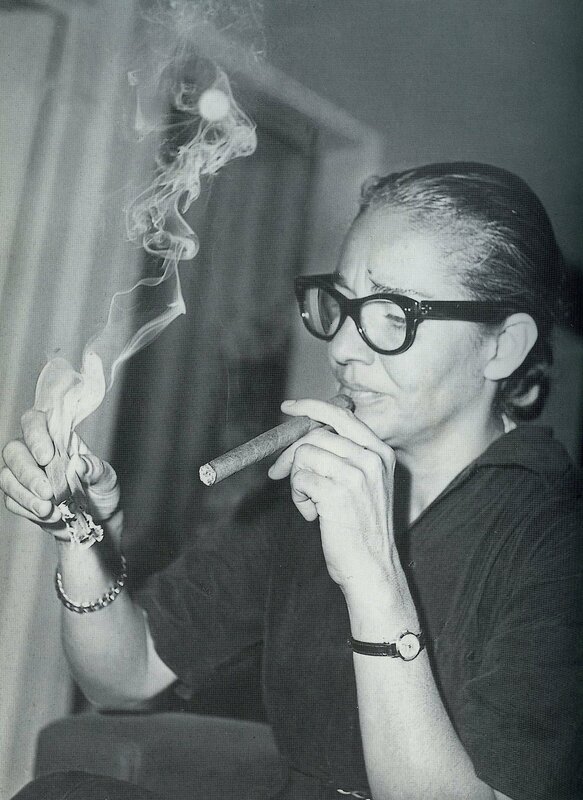 Born in Costa Rica in 1919, Chavela Vargas ran away to Mexico City as a teenager to sing in the streets. By the 1950s, she became a household name in her adopted country, delivering her performances with a raw passion and unique voice. 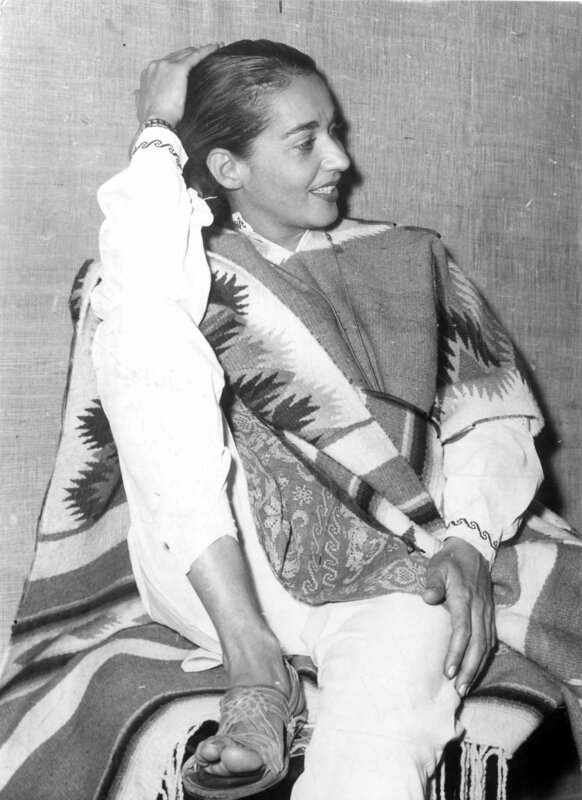 Just as influential were her cultural contributions; Chavela was a bold, rebellious, sexual pioneer who was known for having many female lovers at a time when being out in Mexico was dangerous. 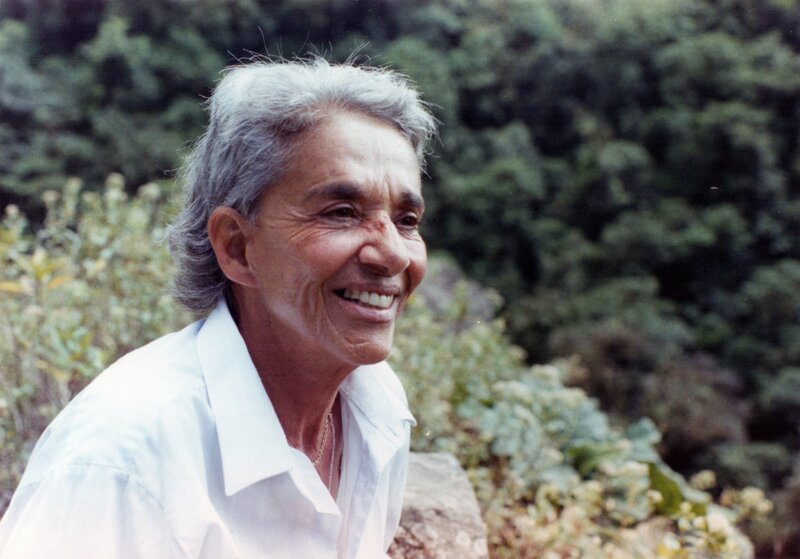 Chavela centers around a 1991 interview–the singer’s first public appearance after 15 hard years lost to alcoholism and heartbreak. 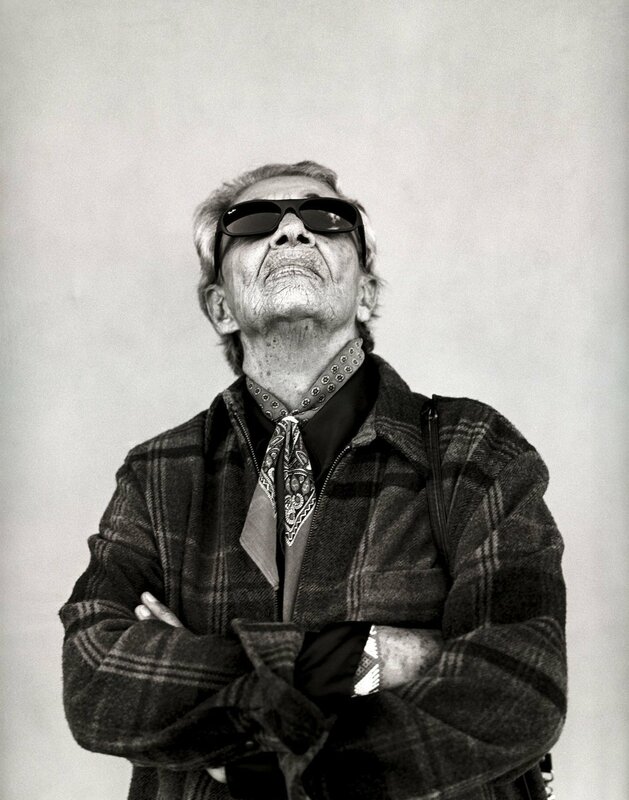 In the final years of her life, Chavela openly comes out as a lesbian and rises into her momentous third act, becoming a muse to filmmaker Pedro Almodóvar, earning a Lifetime Achievement Grammy, and selling out performances at prestigious concert halls around the world. "Donald Trump’s ultimate nightmare – a Mexican lesbian diva who can wring your very soul." Himself : JoséAlfredo Jiménez Jr.